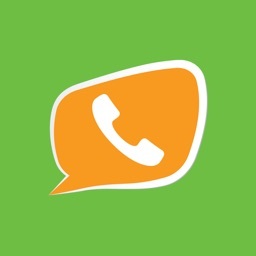 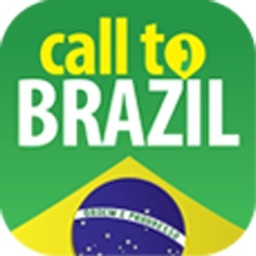 MobileVOIP is a free iPhone cheap calls app which lets you make (free) national or international mobile voip calls directly from your iPhone. You can save on your Mobile Phone costs by simply installing the MobileVOIP app and start making cheap calls. 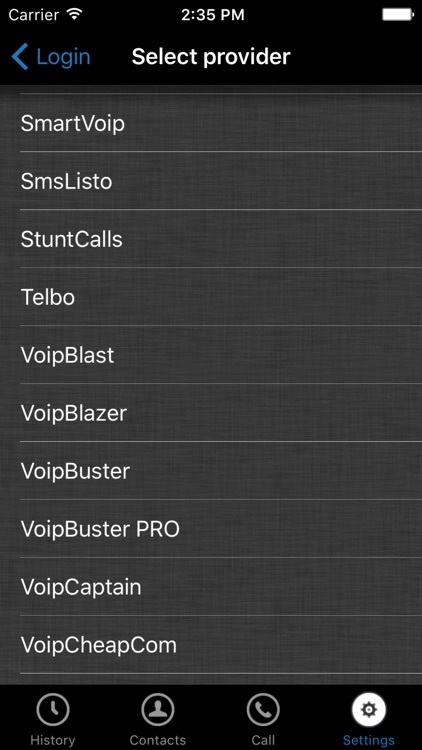 Make sure you have enabled MobileVOIP in the privacy settings (microphone) on your iOS device! 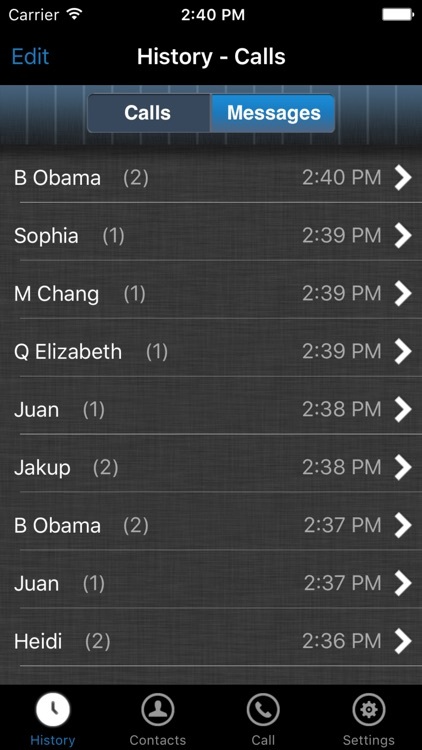 Select any contact from your contact list, which is accessible in the app, and start your call using MobileVOIP anywhere, anytime. 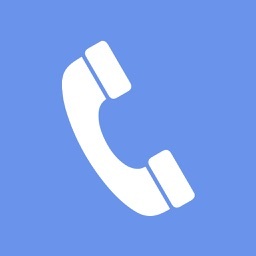 MobileVOIP operates over multiple internet connection options (3G, WiFi, GPRS, Edge, UMTS) directly from one integrated contact list. 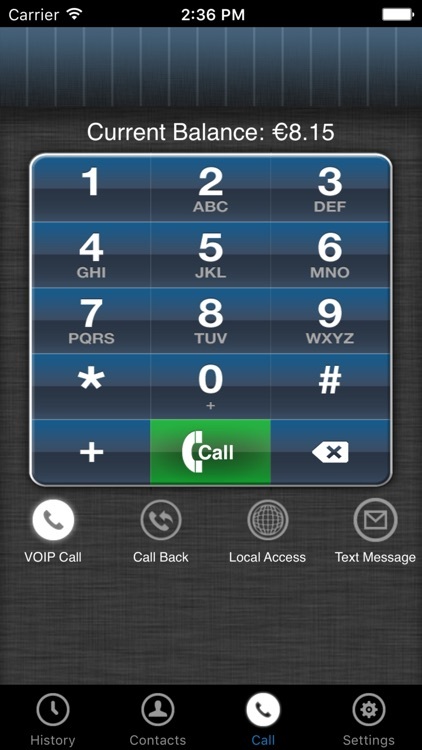 Install MobileVOIP now and start making free 3g calls and WiFi calls today; no need for expensive calling plans anymore! 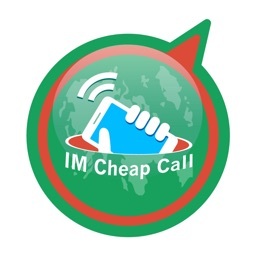 Even when abroad, you can save money on your international phonecalls to friends and family back home: simply find a public WiFi access point and save on monthly calling charges. 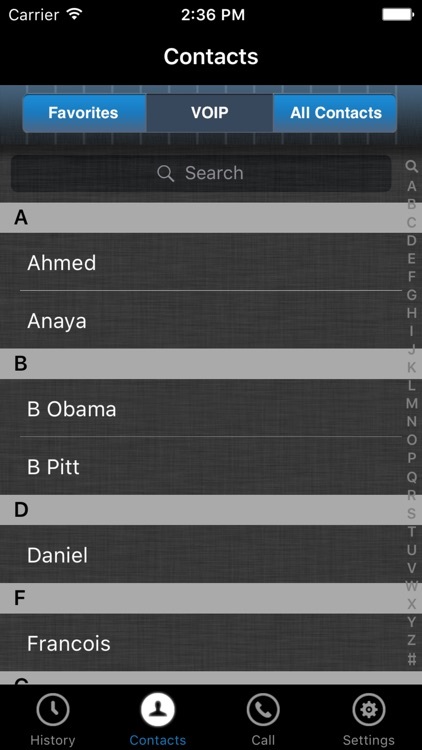 - After updating to iOS8, some users may experience issues with their microphone. 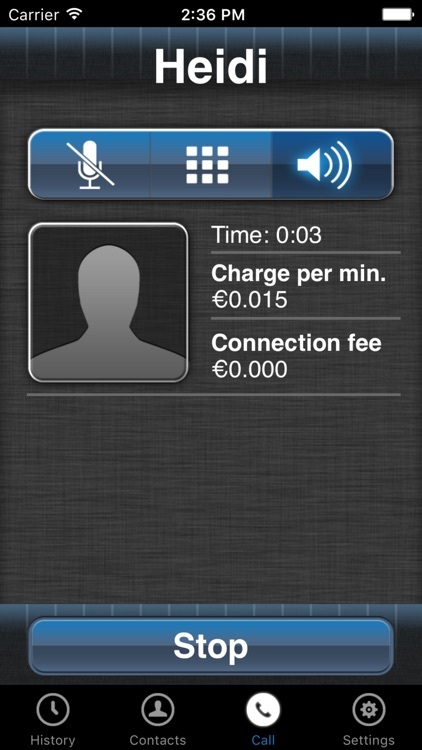 Solve this issue by going to: Settings > Privacy > Microphone, turn on the MobileVOIP switch there! 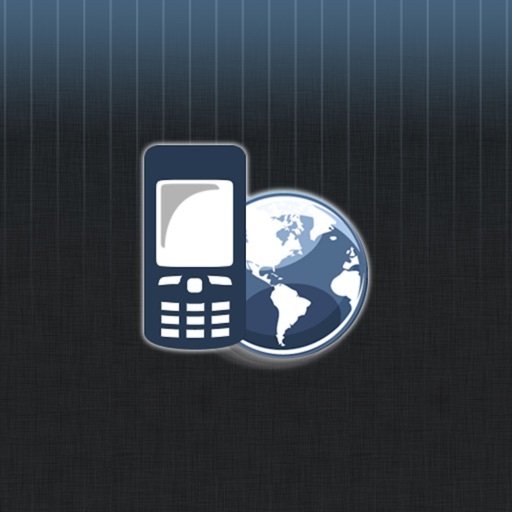 - Send Cheap Text Messages (SMS) worldwide! 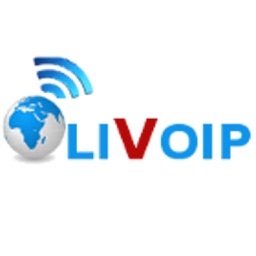 12Voip, Actionvoip, BudgetVoipCall, CallPirates, CallingCredit, CheapBuzzer, CheapVoipCall, Cheapvoip, CosmoVoip, DialCheap, DialNow, DiscountCalling, Easyvoip, FreeCall, Freevoipdeal, Frynga, GlobalFreecall, HotVoip, InternetCalls, Intervoip, Jumblo, JustVoip, LowRateVoip, MegaVoip, NetAppel, NoNoh, PennyConnect, PoivY, Powervoip, RebVoice, Rynga, SMSDiscount, SipDiscount, SmartVoip, SmsListo, SparVoip, StuntCalls, Telbo, VoipBlazer, VoipBuster, VoipCaptain, VoipCheap, VoipCheap UK, VoipChief, VoipDiscount, VoipGain, VoipJumper, VoipMove, VoipRaider, VoipSmash, VoipStunt, VoipWise, VoipZoom, Voipblast, VoipYO, WebcallDirect.